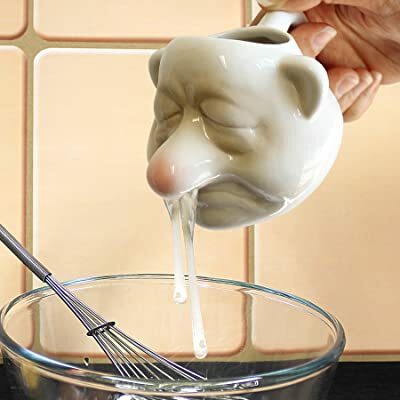 What do you think of this Bogey Man Egg Separator? Crack the eggs into the top and gently tilt forward over a bowl to release the whites from the yolk, for a gross experience! This makes a fun novelty gift for men or women! Or get it to gross out the kids and grandkids!